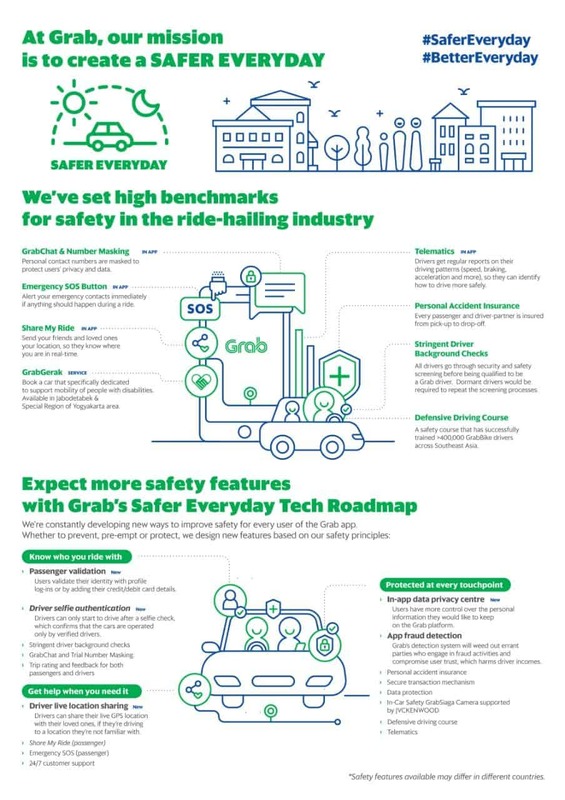 Grab, the leading Online-to-Offline (O2O) mobile platform in Southeast Asia, today unveiled its ‘Safer Everyday Tech Roadmap’, comprising product enhancements that aim to raise transport safety standards for the industry. 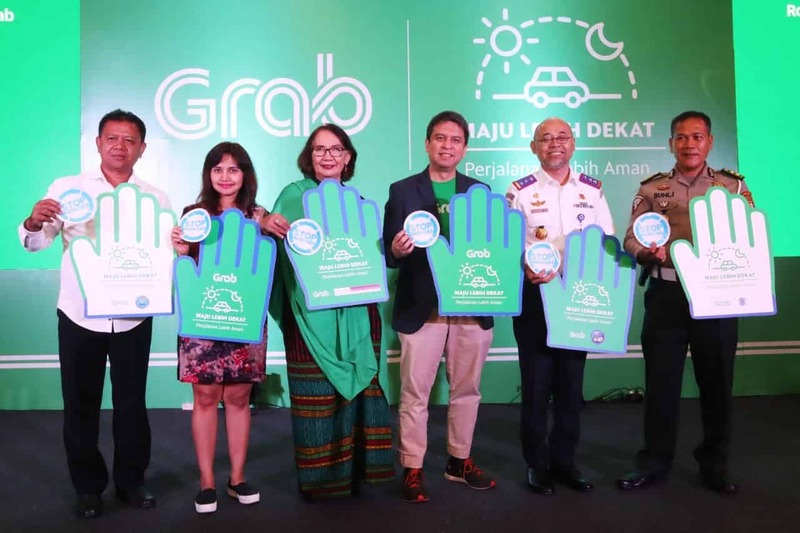 Jakarta, 29 November 2018 — Grab, the leading Online-to-Offline (O2O) mobile platform in Southeast Asia, today unveiled its ‘Safer Everyday Tech Roadmap’, comprising product enhancements that aim to raise transport safety standards for the industry. This includes measures specifically aimed at changing user safety habits – such as in-car safety cameras in partnership with JVCKENWOOD and telematics reports for drivers to learn their driving patterns and identify how to drive more safely – to drive long-term road behaviour change and reduce the chance of incidents. Done as part of its ‘Safer Everyday Tech Roadmap’, Grab will double its regional investments in safety measures by end of 2019. 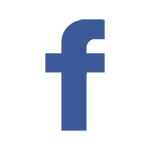 Know who you ride with: More transparency and peace of mind for everyone through authentication for both passengers and drivers, as well as more rigorous driver background checks that include criminal records and inspections on dormant driver accounts. 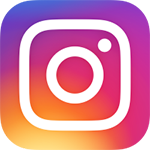 Get help when you need it: The Share My Ride and Emergency SOS features currently available on the passenger app will be extended to drivers where they can share their live location with loved ones. Build new and safer habits: Grab’s analytical tools allow the app to help drivers understand how they drive and where they can improve. 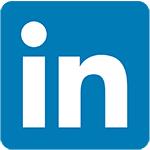 Drivers also regularly receive telematics reports on their driving patterns like speeding, acceleration, and braking, and more parameters will be added over time. Since the rollout of telematics, there has been a 50% reduction in speeding incidents and 20% reduction in hard braking and sudden acceleration, which are potential causes of road accidents. Grab Indonesia also rolled out number masking to Jakarta driver-partners and passengers on November 1. Without access to their driver’s or passenger’s numbers, number masking has dramatically reduced cases of phone harassment by 70% in the four weeks following its pilot launch. We are also testing in-car safety cameras in GrabCars in partnership with JVCKENWOOD to dissuade inappropriate behaviour or aggressive driving and plan to equip more than 3000 GrabCars with such device by early 2019. Protected at every touchpoint: Safety on the Grab platform is comprehensive, with secure transaction mechanism, data protection, and robust app fraud detection that has seen Grab’s fraud rate fall to under 1% in the second half of this year. “Fraudulent activities, such as installing fake GPS, using borrowed or bought driver accounts, or creating phantom bookings, jeopardize passengers’ safety and damage the reputation of our honest and hardworking driver-partners. In protecting their livelihoods and safety, Grab has invested heavily in engineering and technology such as machine learning models, use of data analysis and statistical models to predict and identify fraud, and selfie identification, to fight fraud on our platform,” Ridzki explained. “Our goal is to bring to zero the number of incidents that are completely preventable, and as far as possible, reduce the number of road accidents. 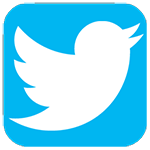 Key to achieving our goal is to make it easy for users to make an actual change to their road behaviour habits,” he added. Grab has also partnered with government agencies across Southeast Asia to develop tailored, localised initiatives that address their top safety concerns. Southeast Asia contributes a disproportionately high 25% of worldwide road traffic fatalities, and the public and private sector can drive more impact and engage more people by working together. 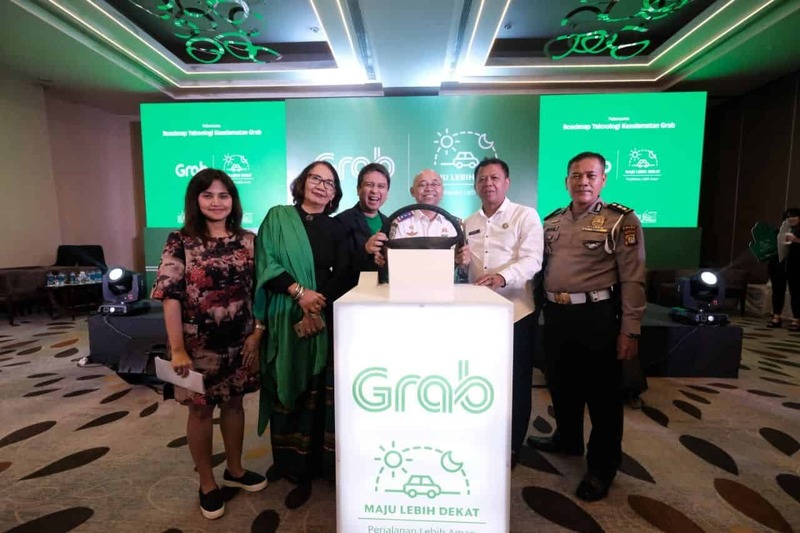 In Indonesia, Grab collaborated with the National Commission on Violence Against Women to improve the ride safety for women by actively seeking guidance in developing service safety standards. Grab has engaged the National Commission on Violence Against Women to raise awareness its driver-partners about violence against women and also participated in ‘16 Days Anti-Violence Against Women Campaign’ initiated by the National Commission on Violence Against Women from November 25 – December 10, 2018.